The Lodge Logo is of Queen Elizabeth 1sts hunting lodge in Epping Forest which was first built in 1543 and remains situated close to where the Lodge now meets. Danehurst is saxon word meaning a copse on a small hill-a lookout point from which to keep watch for Danish raiders sailing up the valley of the River Lea. 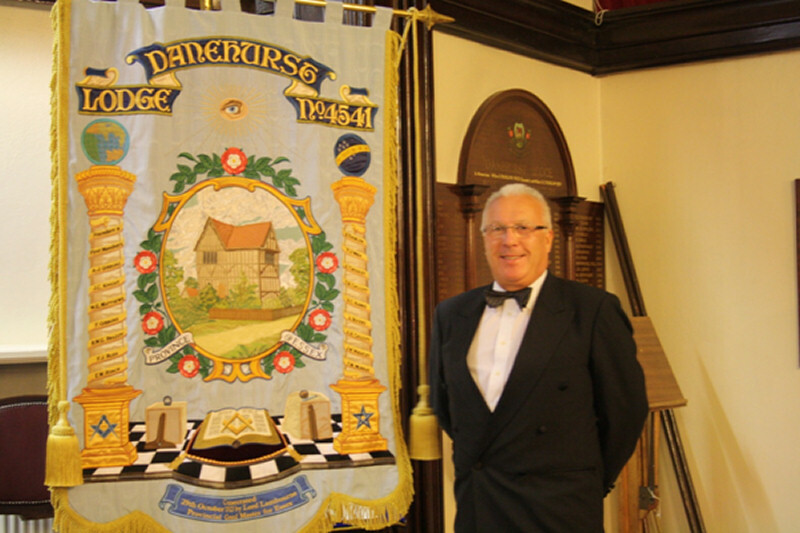 Our Master welcomes you to Danehurst Lodge 4541. Danehurst Lodge is a Freemasons Lodge operating within the Province of Essex under Warrant from the United Grand Lodge of England. 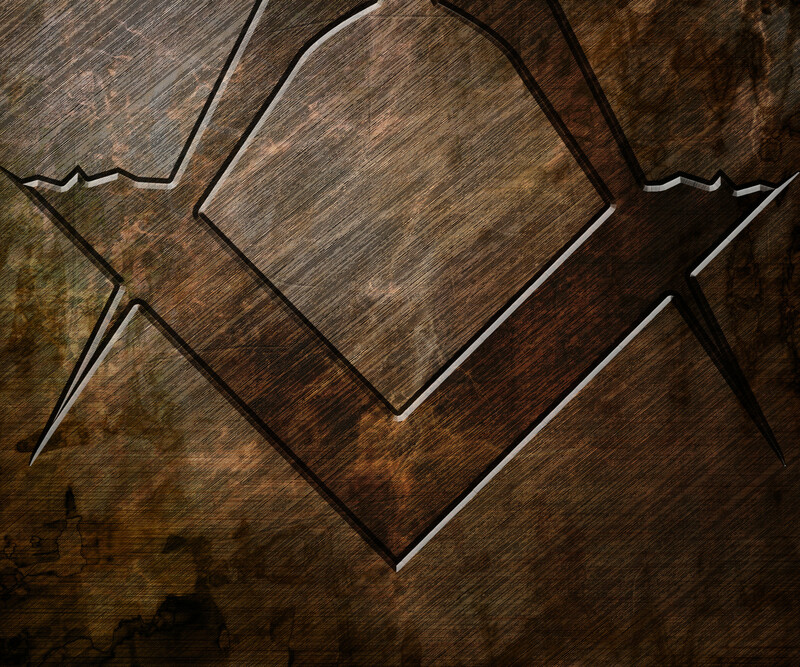 On these pages you will find general information about Freemasonry generally and this Lodge in particular. Since it's founding in 1923 members of the Lodge have raised many thousands of pounds for charitable causes, both Masonic and non-Masonic .Charitable giving is one of the cornerstones of Freemasonry. We welcome new members who wish to be part of a world wide fraternity and enjoy interesting and stimulating meetings and participate in charitable activities. You can join the Lodge for a subscription of just �100 in the first year of membership . To learn more please refer to our page on becoming a member. We appreciate that it can seem daunting to contact someone you do not know but you are assured of a warm and friendly welcome if you do.